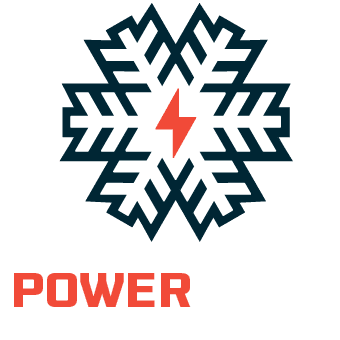 Partner Ski Areas allow select passholders to ski and ride up to three days free during the 2018-2019 winter season. Some restrictions apply, including blackout dates and lodging requirements. Partner ski areas and benefits may be subject to change. Grand Targhee Ski Resort Stay and ski free when you book 2 or more nights of lodging with your 18-19 Power Pass. Must call and book The Partner Resort Package to receive package rates. Partner Resort Packages start at $144 per night. Guest must call 800.TARGHEE for reservations and mention that you are with a partner resort.